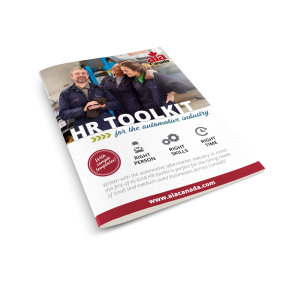 Written with the automotive aftermarket industry in mind, this first-of-its-kind HR toolkit is perfect for the hiring needs of small and medium-sized businesses across Canada! 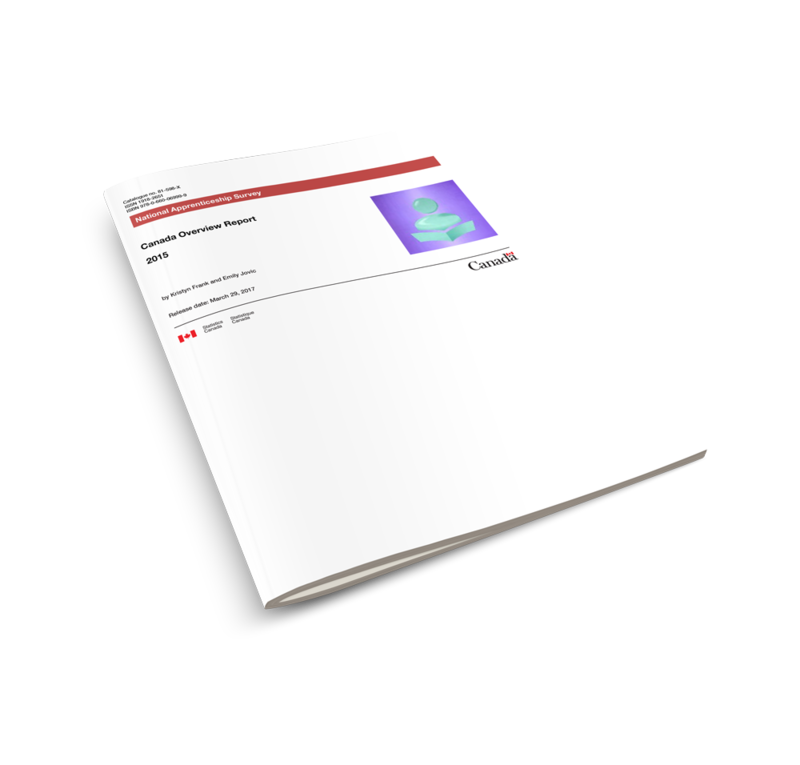 The goal of this toolkit is to provide members with the knowledge, information, and tools that can assist them in adopting HR best practices in order to create and maintain an inclusive and diverse workplace culture. 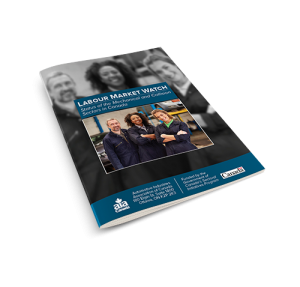 The toolkit explores issues such as respect in the workplace, enumerates the benefits of diversity and inclusion, provides sample policies on anti-discrimination and anti-harassment in the workplace, and shares how to promote an inclusive and welcoming environment.